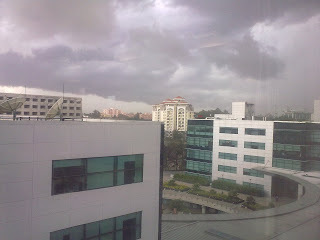 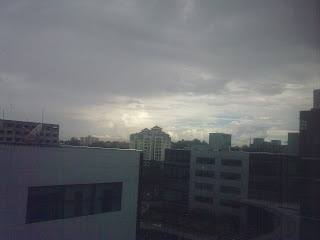 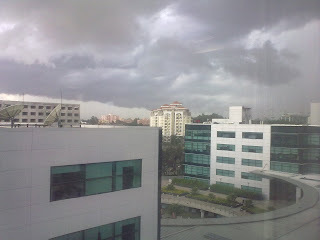 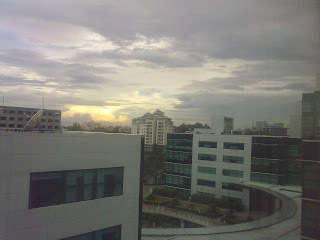 Some snaps from my office in rmz infinity Bangalore. 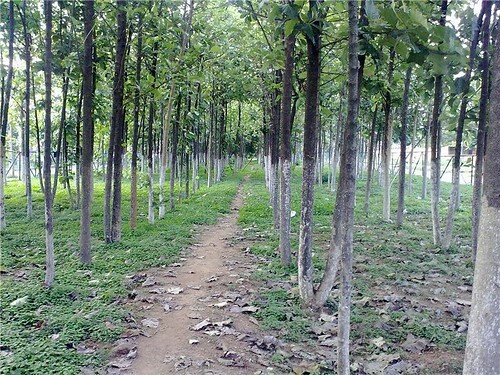 teak-jungle-HAL, originally uploaded by ramkumar-kr. 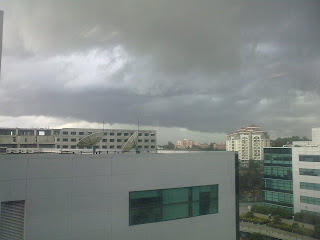 Not a jungle, its part of the park maintained by HAL (Hindustan Aeronautics Limited, Bangalore). 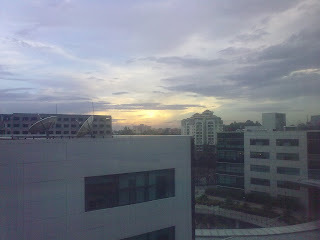 Captured using my Nokia 5800!